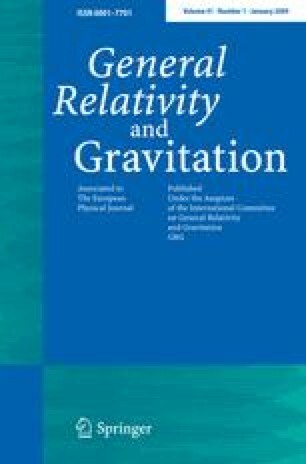 Solutions of vacuum Einstein’s field equations describing uniformly accelerated particles or black holes belong to the class of boost-rotation symmetric spacetimes. They are the only explicit solutions known which represent moving finite objects. Their Newtonian limit is analyzed using the Ehlers frame theory. Generic spacetimes with axial and boost symmetries are first studied from the Newtonian perspective. The results are then illustrated by specific examples such as C-metric, Bonnor–Swaminarayan solutions, self-accelerating “dipole particles”, and generalized boost-rotation symmetric solutions describing freely falling particles in an external field. In contrast to some previous discussions, our results are physically plausible in the sense that the Newtonian limit corresponds to the fields of classical point masses accelerated uniformly in classical mechanics. This corroborates the physical significance of the boost-rotation symmetric spacetimes. Dedicated to the memory of Jürgen Ehlers (29 December 1929 to 20 May 2008).